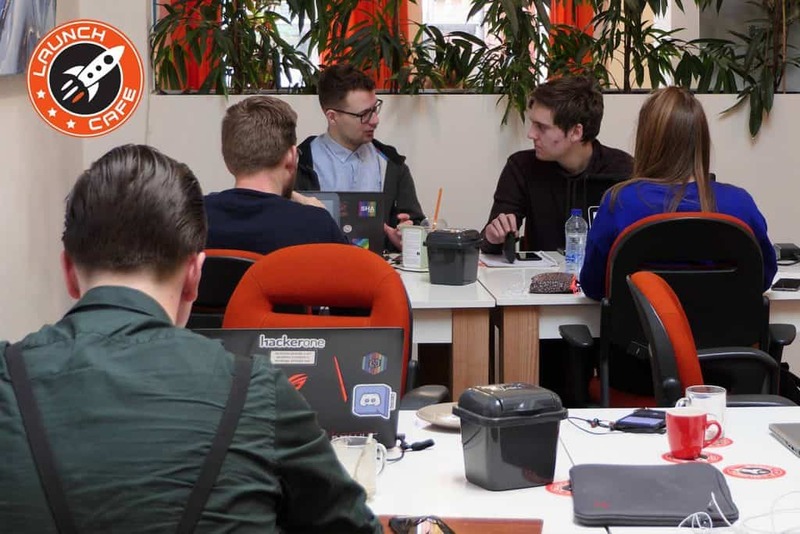 The Netherlands and especially Groningen is a place that welcomes entrepreneurial spirits. As such, it is recognised that entrepreneurs stimulate economic growth. And that’s why the Dutch government has something called Startup Visa: a residence permit for non-foreign startups. We at Launch Cafe are one of the businesses that facilitate the Startup Visa program. Ajay Shankar is one of the Start Visa program he talks about themselves, the their business and about Groningen. ‘My name is Ajay I’m originally from India, born and raised Qatar and I’ve been in the Netherlands for four years now. Currently I’m involved with the Startup Visa-program at Launch Cafe and I have a startup-business. ‘Launch Cafe as a Startup Visa-facilitator first of all provides us with a desk to work on. And that itself is a big help, because being an entrepreneur is a mindset game and being around like minded people helps your mindset. You know you are in an environment that the person sitting next to you is hustling and grinding just like you are. They have the same problems, confusions and challenges like you do, because a lot of them have a startup just like myself. The Netherlands is an amazing country, the economy is good, everybody speaks English, people are nice. It’s a cool country, some people complain about the weather, but I’m okay with it. I firmly believe in umbrellas, so that makes my life a bit easier. If I could live anywhere in the world right now, It’s right here. Groningen is a wonderful city. I live in Leeuwarden for about three years and after that I had the feeling I wanted to live in a bigger city. So naturally I moved to Amsterdam. I was there for five months, but I was like “nah, I need to find the sweet spot’ and that’s Groningen! I have the feeling that I was put in the right place, at the right time, with the right people.